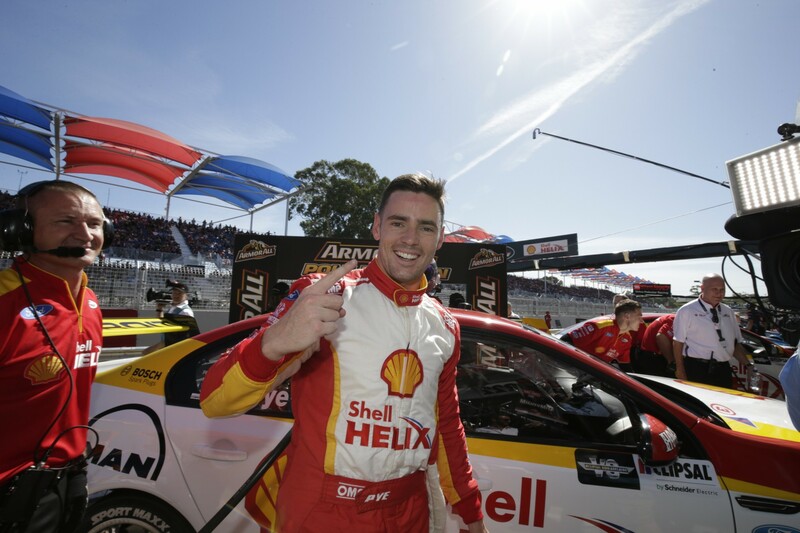 DJR Team Penske’s Scott Pye continues the roll he started last season and has clinched his first ARMOR ALL Pole Position at the Clipsal 500 in Adelaide. In the final seconds, Pye crossed the line with a 1min20.0168, 0.0926 seconds ahead of Jamie Whincup, claiming the P1 start in tomorrow’s first race on soft Dunlop tyres. Earlier fast man Scott McLaughlin managed third, with champion Mark Winterbottom alongside. 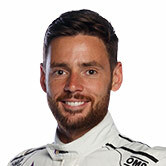 After earning his first podium finish last year, he lines up in the newly expanded team with Fabian Coulthard, representing motoring icon Roger Penske this year. “It’s just a big relief,” Pye said. Pye works with new engineer Adam De Borre, who with Chaz Mostert last year achieved the most pole positions of 2015. De Borre was thrilled with the result. “It’s fantastic to start like this … at the end of last year I didn’t think I’d be here so this is just unreal. I’m so happy for Scott, he works so hard and so did the whole team just to get here,” De Borre said. There were some near misses during the session with Whincup having a moment with rookie Aaren Russell at the last corner and Dale Wood losing a mirror at the infamous turn eight. The V8 Supercars will qualify on the hard tyre for tomorrow’s second race in minutes.